A great DVD thats really interesting. Plays really good. This one's worth its money over and over again. Simpy good one for memory of Dave. Must item. 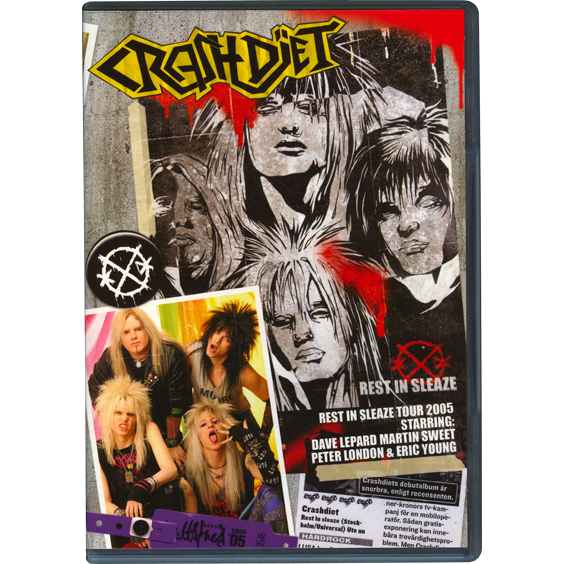 If you are not able to see Crashdiet live , then this is the next best thing. Not studio recording, but very good sound imo. The extras are still interesting even though I can't understand all of it ( in swedish) . For usa customers, don't let the VAT charge scare you away, you wont be charged. Buy This DVD . You wont regret it! Fast shipping too!